​Lily Home Care is a family owned and operated non-medical home care agency based in Akron, Ohio. We have a passion for finding a home care solution for you and treat our clients like family. There are a number of reasons you could be looking for some help. Do you live far away from your parents and worry about their well-being? 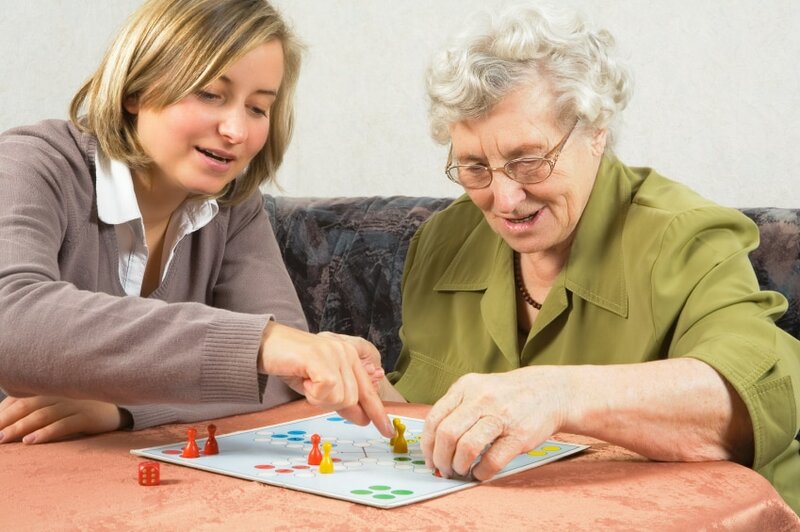 Are you the family caregiver, craving quality time and less stress? Has someone in the family been diagnosed with Alzheimer's or Dementia and you're looking for a care plan? If any of these questions appeal to you, give us a call, all consultations are free. 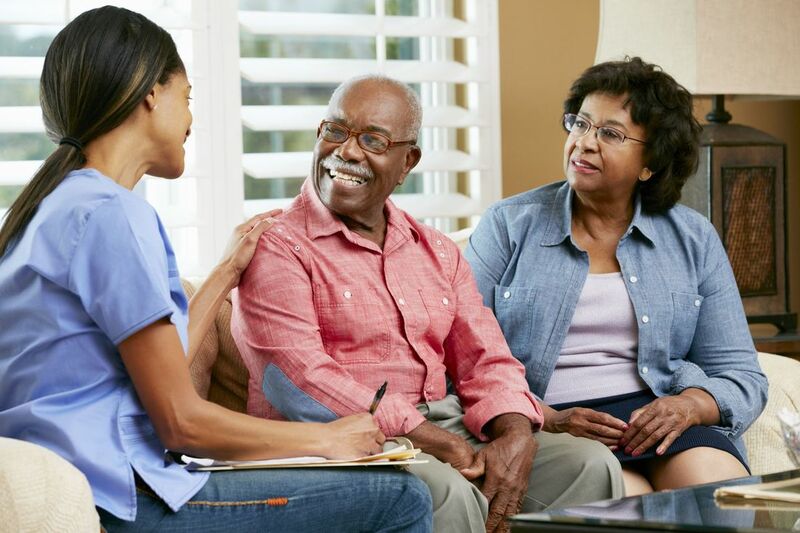 We take the time to sit down with you and discuss a care plan specific to your needs. We get to know you, your areas of interest, your family and your background because you are more than a case number to us. Everything about your experience with Lily Home Care is personalized; home care is not one-size-fits-all and you won't be treated that way! Whether you are looking for assistance a few hours a day or 24/7 care, we will find you the right caregiver. We are in this for the long-haul, you're family now! Our services include companionship, errands, household chores, meal assistance, bathing, transferring, and so much more! We are so passionate about driver safety among the elderly that we have become certified to provide driver safety evaluations! Care and safety services include mental stimulation, memory care, redirecting, household assistance, dressing assistance, and more!